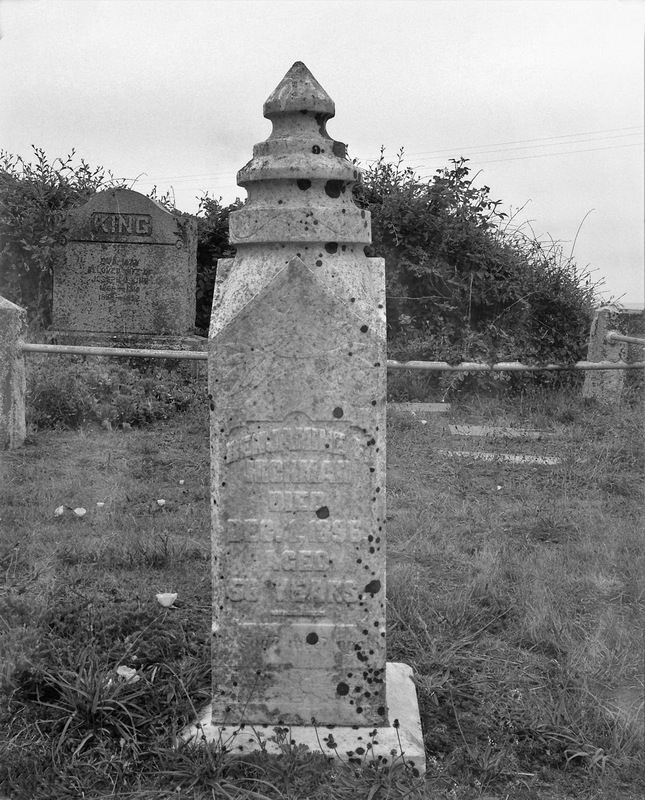 Mr. Benjamin F. Hickman was interred at Westport Cemetery in 1896 after a life of 56 years. The Westport Cemetery was founded in 1882 at the north end of this small seaside town in Mendocino County, California. The cemetery occupies a very picturesque location situated on bluffs overlooking the Pacific Ocean. A nice spot to spend eternity. We, my husband and I, are very fond of visiting cemeteries. We once were apologetically given a room in a hotel overlooking one and we were delighted, much to the surprise of the hotel desk clerk. This is a very peaceful photo.